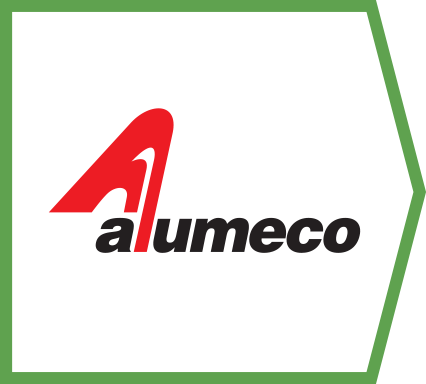 Alumeco begins production of platforms in aluminium for wind turbine towers. 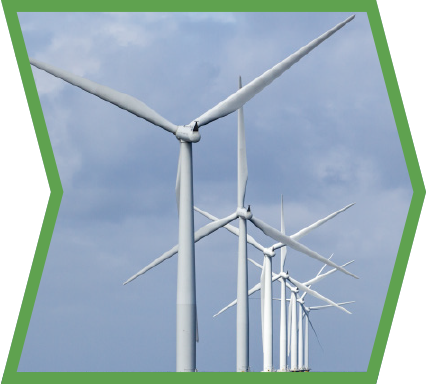 Production is currently expanded into other tower internals and parts for nacelles. Inauguration of new factory in Ringe on Funen, Denmark, with complete and new production equipment. 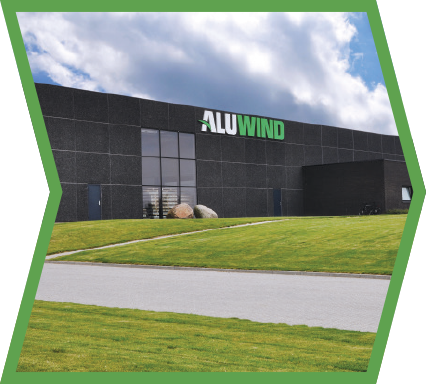 Aluwind is set up as an independent company with the objective of focusing on the wind industry. 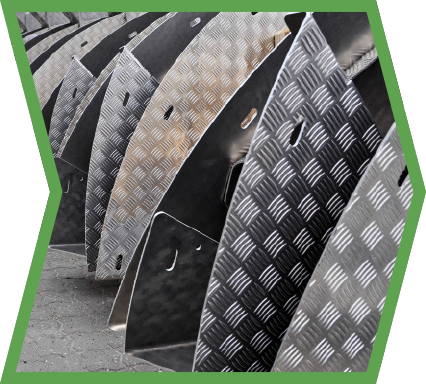 Product development initiated and the first Aluwind solutions in aluminium are delivered to ­offshore turbine foundations. 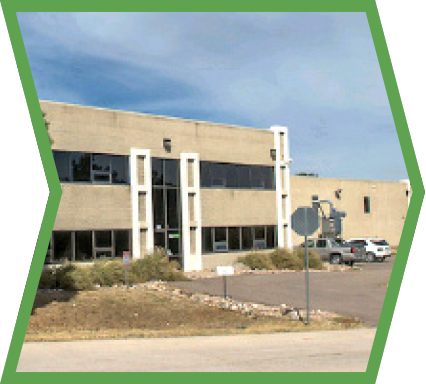 Production in Colorado, USA, inaugurated with completely new production equipment. 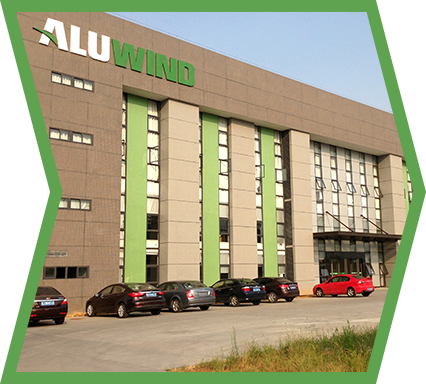 Production in Guangdong, China, inaugurated with completely new production ­equipment. 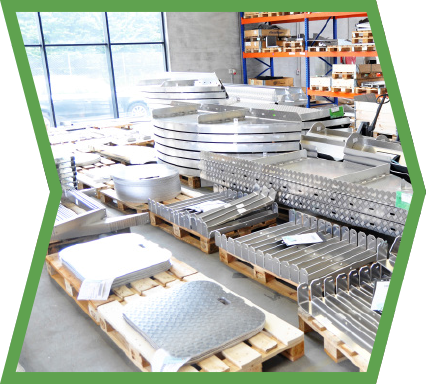 Supplies of complete tower internals kits initiated in Europe. 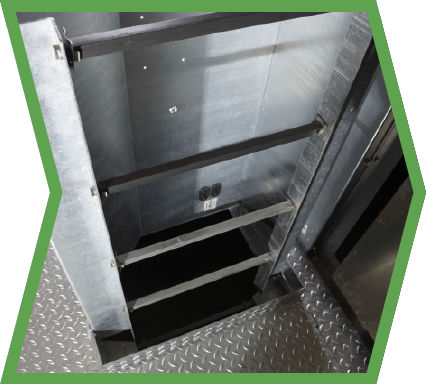 Supplies of complete tower internals kits initiated in North America. Production of tower internals in steel initiated. Supplies of complete tower internals kits initiated in Asia.